Sephora has been killing it with new products and brands as of late. The one that I was excited the most is the Kat Von D makeup range. For years, I have been eyeing the Lock It Tattoo range with foundation and concealer which was one of the best and most full coverage foundation probably 4 years ago. It covers pretty much everything from tattoo, scars, acne. Problem is I could not get a hold of the foundation anywhere! 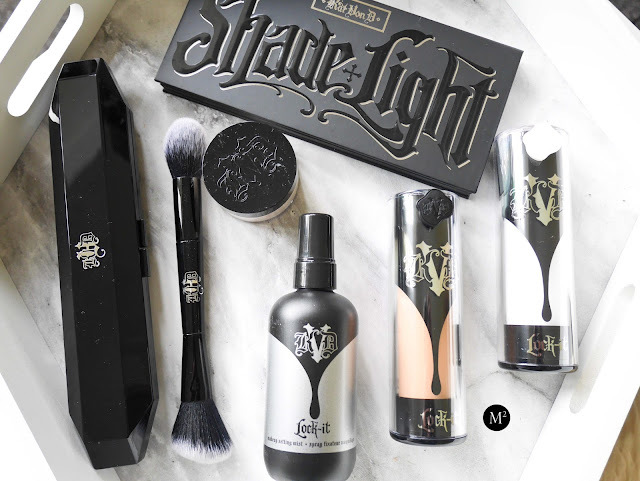 Fast forward to this day, Kat Von D expanded her makeup range and came out with a lot of amazing products! Oily skin girl's best friend is a good powder to control the excessive production of oil! I could not agree more. 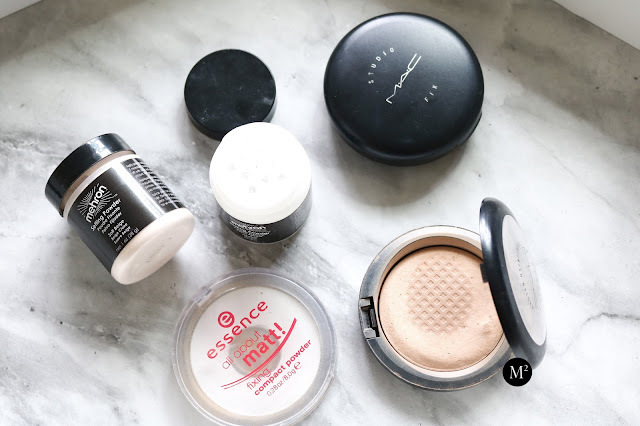 Finding a great setting powder can make a huge difference in the makeup game. Of course primers and foundation count too but finishing products are the way to go. 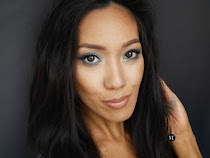 One of my perceptions when I was starting with makeup is that setting powders are all the same! They do the same job and give the same finish. Well, I was definitely proven wrong! Now that we are moving forward with technology, setting powders are created with different formulas and finishes so finding a great setting powder is definitely a big challenge for oily skin girls. Having an oily skin can be both a blessing and a curse. It is beneficial for ageing because the skin's wrinkle formation slows down and it constantly gives a natural glow. The natural oils also keep the skin healthy and soft. 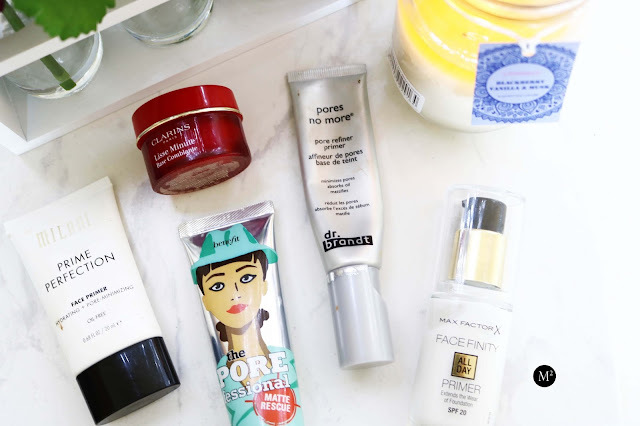 Oily skin, isn't so bad after all! When it comes to makeup, it goes downhill from here. Based on personal experience, having to find the tried and true products can be challenging. I know there are so many products out in the market, but not necessarily everything works! Throughout the years of wear testing and trying out products, I have narrowed down to three holy grail foundation that works immensely on my skin. 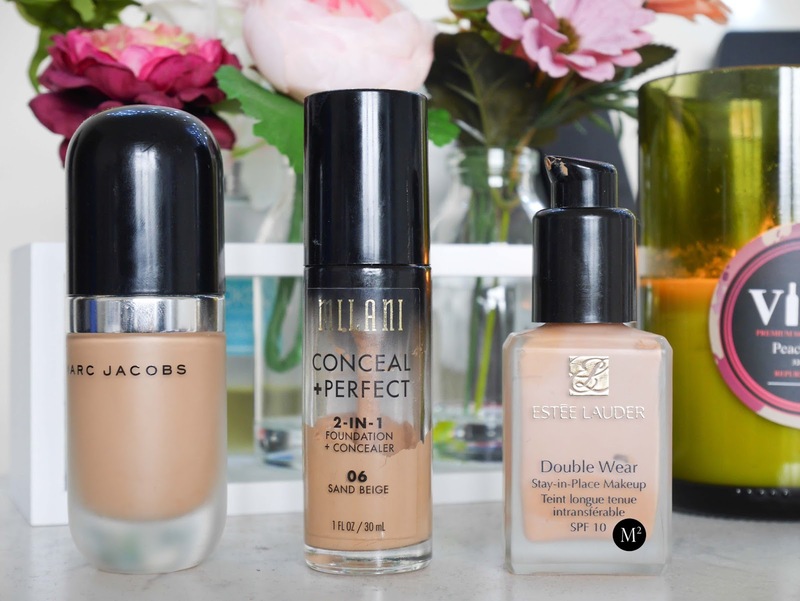 Any season, occasion, I always go back to these foundations for its staying power and full coverage! It took me years to finally realize that primers are necessary before applying foundation! My skin type is oily / acne prone which includes a lot of textures and enlarged pores. It definitely does not look cute in real life especially in photos when I don't use any primer at all! Using a primer makes a huge difference on how the makeup will look on natural lighting and artificial lighting. Basically, it creates a smooth canvas and also acts as a barrier between the skin and foundation. 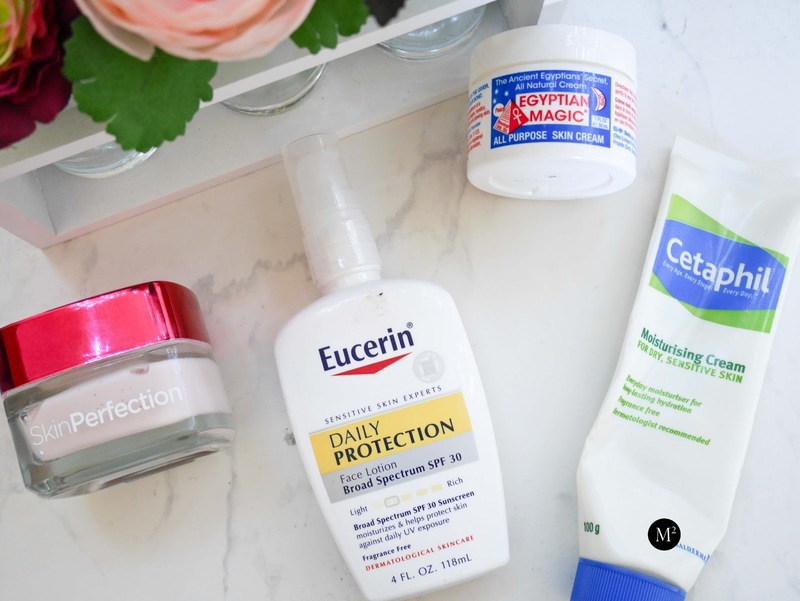 There are different types of primers, so it is a matter of trying out different primers and finding what works best for your skin type.